The ESI alarm response service gives you peace of mind that when a problem arises our officers will be on site to manage the situation. Using our service can help alleviate the stress of responding to every alarm at your property. 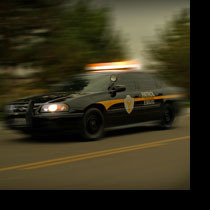 When an alarm sounds on your property, your alarm company can communicate directly with our dispatch center and an officer will immediately be dispatched to inspect your property. When there is damage or a threat to your property, an officer will secure the area and notify the proper authorities as well as property management. Each time our officers respond, they will complete a detailed report, which will be sent to you for your records. Our services will help you avoid the extra cost in fees and fines from the city and counties for responding to false alarms.